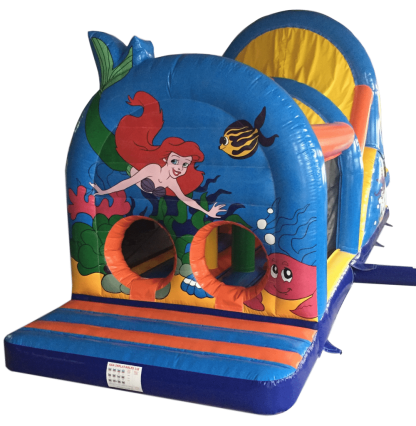 View basket “Ocean Theme Obstacle Course – AAA1050” has been added to your basket. 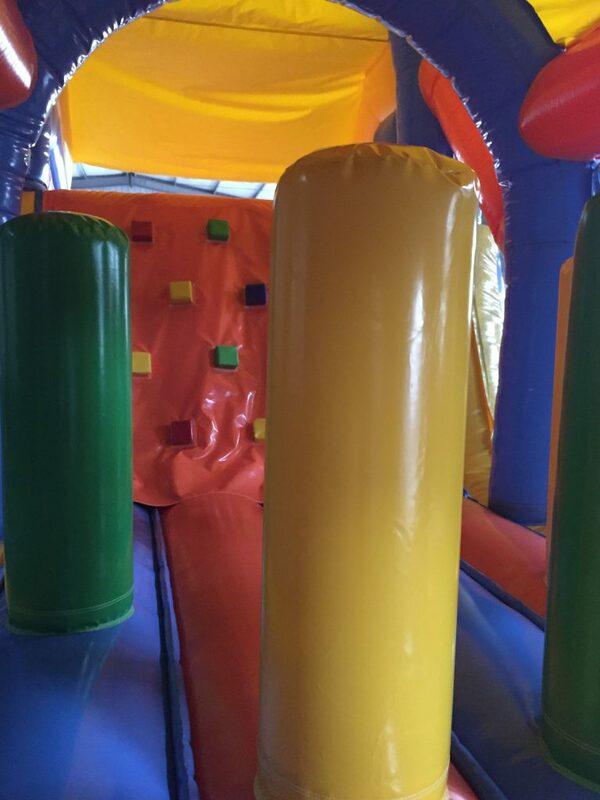 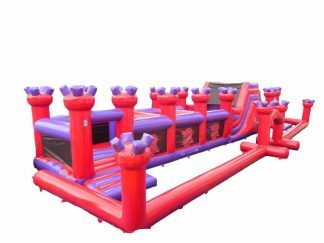 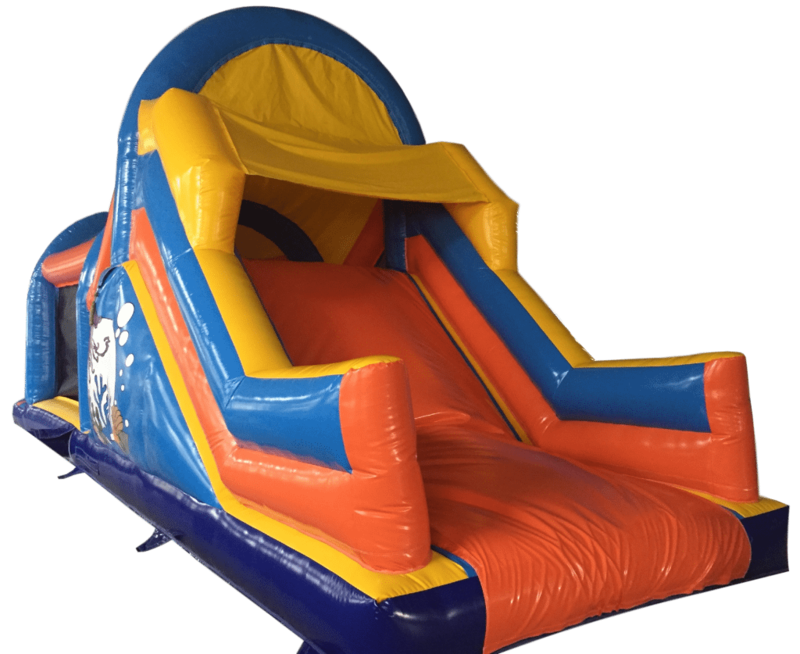 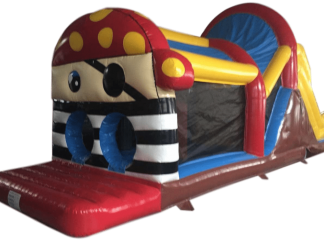 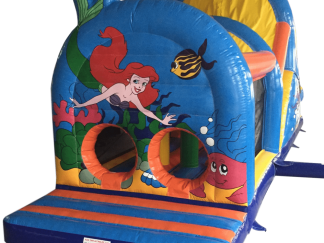 This Ocean Theme Obstacle Course is a great heat turner standing 16ft up in the air you can see this inflatable Ocean Theme Obstacle Course for sale from a long way away. 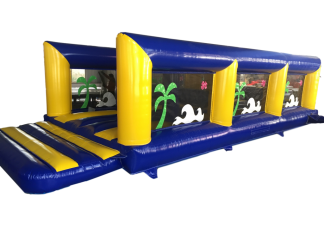 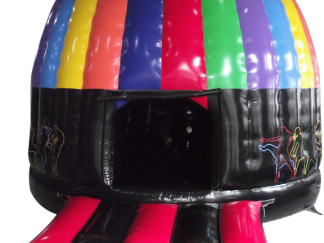 All of our material is made to EN14960, we add mould and fungicide inhibitor to keep your inflatable Ocean Theme Obstacle Course in a top condition for longer.